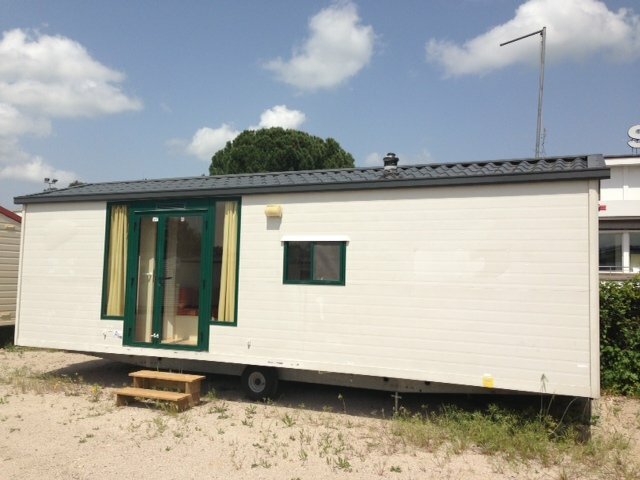 The agricultural setting is another perfect destination for our mobile homes. 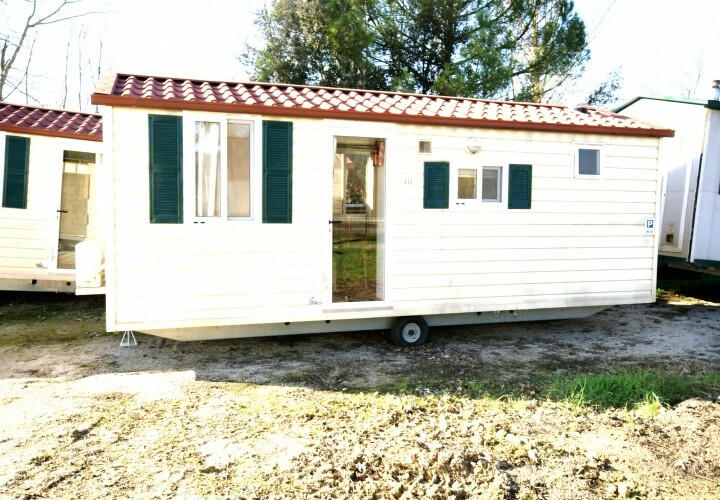 Always many farmers come to us from all over Italy to request a moveable home at their company’s farm. The mobile home is perfectly suited to any agricultural land, and is able to guarantee all types of equipment for varying periods of time. For this reason they are the perfect answer to those farmers who need housing facilities to accommodate workers who are hired seasonally for the collection of products and for the settlement of land. They can replace in whole a normal apartment, with the added comfort at all obvious that it can be located anywhere, so even in the vicinity of the work area. 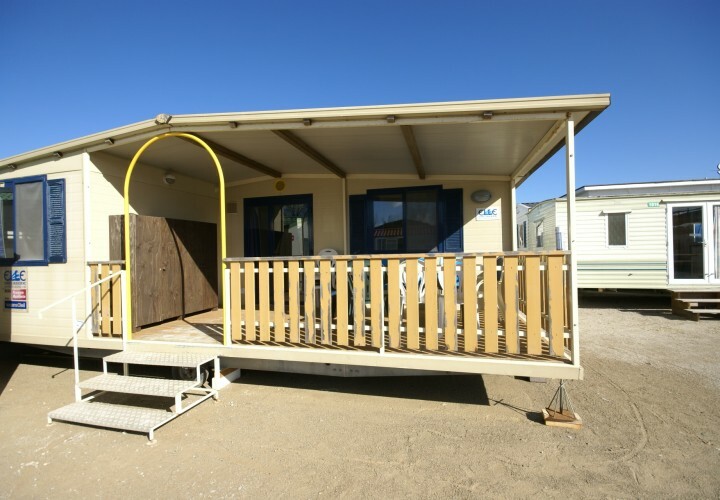 In the specific case of the use of residential mobile home, the staff of 4Springs is able to provide all the answers about the connections for supplies of electricity, water and gas. They can also count on the possibility of installing an alarm system on every structure, the mobile homes can also serve as a shelter for farm equipment and agricultural implements.